When a catering event needs to be absolutely perfect, we can set you up with an Aspen private chef. While all of our meals are prepared fresh, or even on-site in our Aspen Colorado kitchen, some events may need even more flexibility than our already wide menu offers. For such occasions, we can arrange to have an Aspen private chef on hand to prepare whatever you may need, as you need it. 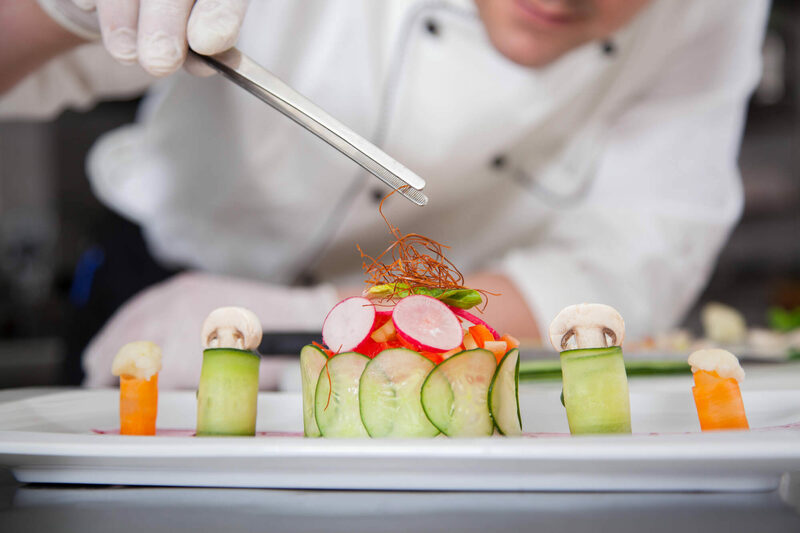 There are several occasions for which you might need an Aspen private chef. If you are throwing a large party, but are unsure of the dietary restrictions of everyone who may be in attendance, it may be helpful to have a chef in the kitchen to accommodate all the needs of your guests. You may want to have a chef or two around if you know you’ll have guests arriving too late for the main meal service. Many people hire private chefs for their day-to-day lives. Busy corporate executives, among others, often don’t have the time to prepare healthy and flavorful dinners on their own. Hiring a private chef can be a great idea for people in these positions, since they can prepare a great meal for you when you need it. 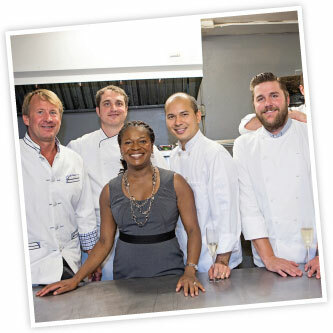 Mawa’s Kitchen has a collection of excellent chefs, many of whom are available both for on-site event cooking and personal in-home food preparation. Hiring a private chef is a very individual process, as you need to ensure that your chef understands your needs and tastes. Give us a call if you are looking to hire an Aspen private chef, and we can start introducing you to the best chefs we have to offer.